In today's fast paced markets the opportunity to expand your business globally has never been easier, or more relevant. providing your customer and client with instant information about your company.Products and services is what separate your company from your competition. days every business and brand whether it is common or unusual, whether it is small or big needs a website to represent them in the market. 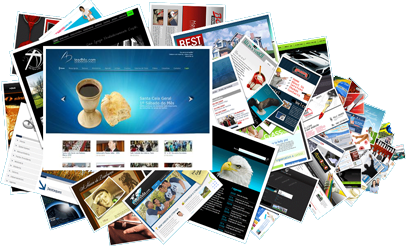 A productive website is the one that is user friendly and creates an interest for your service offering in the market. Creating an interesting website is the biggest and most used medium to perform successful marketing functions by several companies. 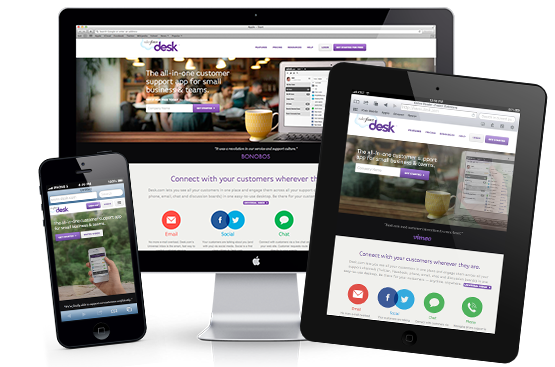 These days every business and brand whether it is common or unusual, whether it is small or big needs a website to represent them in the market. 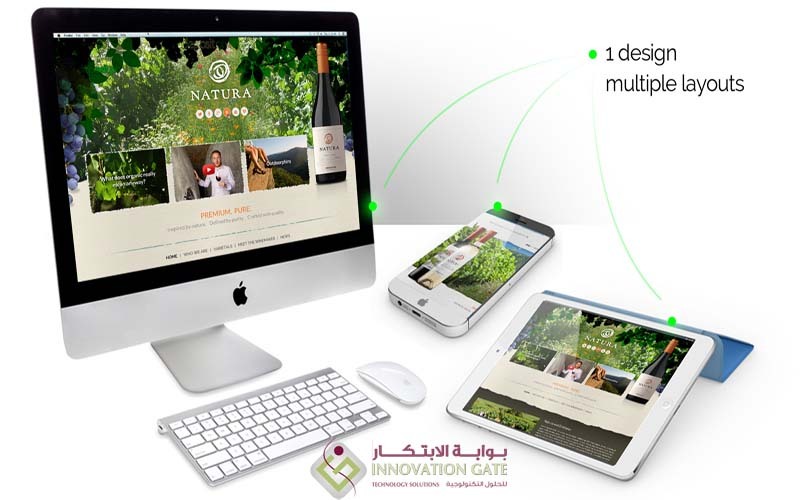 A productive website is the one that is user friendly and creates an interest for your service offering in the market. Creating an interesting website is the biggest and most used medium to perform successful marketing functions by several companies. based on the visitor’s screen resolution. 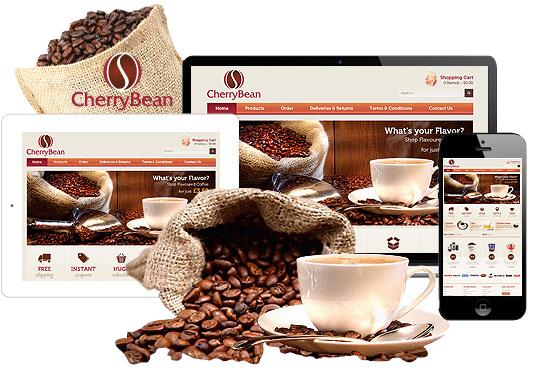 Responsive design uses fluid, percentage based, widths while, adaptive web design uses pixel based fixed widths to conform a sites layout to a given pixel resolution. By using these media queries, designers and developers make “breakpoints” where the if the screen resolution is smaller than a given value, the website layout changes, or responds (see what we did there?). We installed modules and Plugins for all social networking sites in every page in your website or your company is doing to shair and like all the articles and photo galleries in order to own your work seen by all customers on the homepage on( Facebook – Twitter – Linked in – Instagram – Google Plus - Youtube ) …. We work for the panel acceess to content management to change anything within your site and your company and we convert link access to content management to become, for example, http://www.yoursite.com/home/administrator/chooseanyword = enter An attempt to prevent the penetration of your competitors from your field.